Locals do well in fiddle championships. * Ron Aglin is The California State Senior-Senior Fiddle Champion (70 and older). 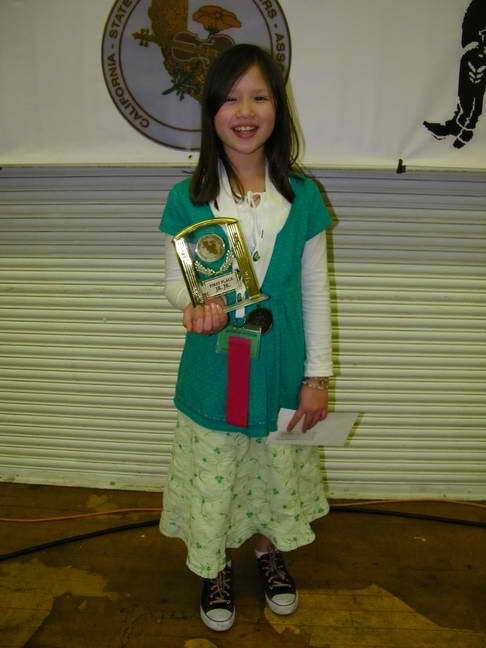 * Amanda Culbreath is the California State Junior-Junior Fiddle Champion (12 and under). * Francis McDonough California State Junior Picking Champion (17 and under). 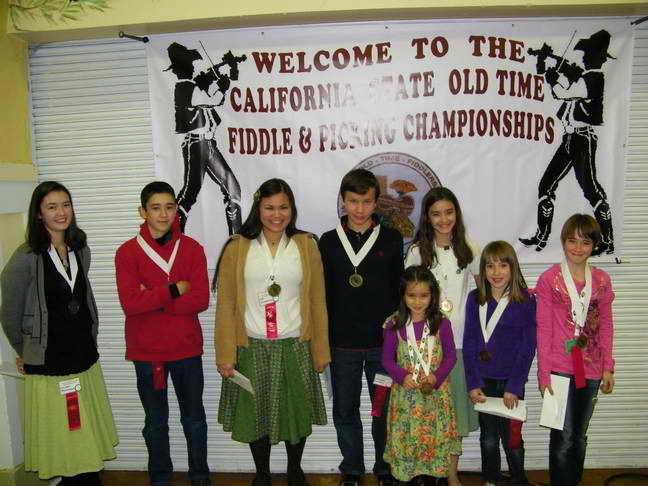 * Christopher and Amy Culbreath are the California State Champion Junior Twin Fiddlers. This is the second consecutive year they have won. They are eligible to compete for the National Championships in Weiser, Idaho. Leon Ranney, 84, was honored as the “Oldest Fiddler” competing in the contest. What has modesty to do with smoking? Not much, it would seem, except that they both serve as handy cultural barometers. I am visiting Thomas Aquinas College where a number of things “stand out” as counter-cultural. The first thing a worldly visitor notices is the students’ modesty in dress and demeanor. 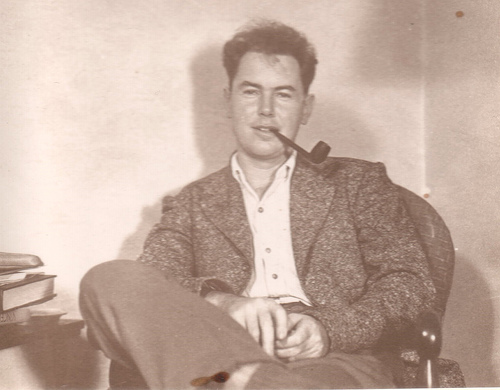 For a college campus, the fact that a Catholic man can relax his eyes somewhat first comes as a bit of a shock, and then a welcome respite from the usual warfare required in such a place. Another thing that strikes one as counter-cultural here is the tolerance for smoking. Smoking! Among educated people in California, it’s hard to name a bigger sin than smoking, except perhaps the sin of intolerance (which is oddly permitted when it comes to smokers). Here at TAC some of the students do smoke, right out there in front of God and everybody, and no one bats an eye. What does this mean? On most college and university campuses today, immodesty is ubiquitous and smokers are “in the closet”. But here there is no immodesty, and while smoking is not encouraged and few students smoke, smoking is quietly and charitably tolerated as it ought to be. Smoking, potentially, can harm the body; immodesty destroys the soul. How society ranks these two behaviors says everything about its priorities. 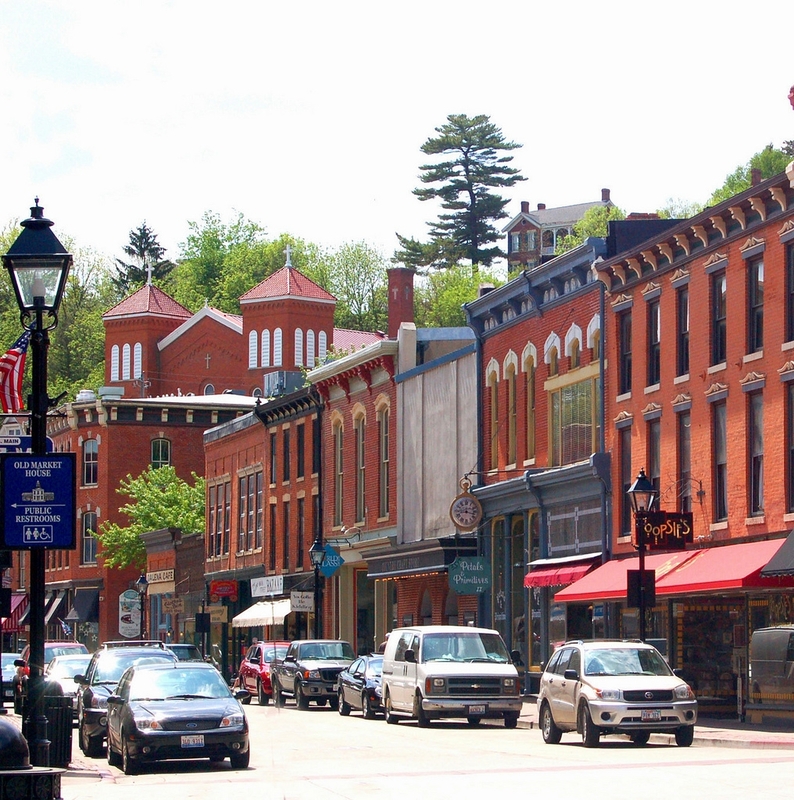 In this small contrast, as in many others, TAC stands out as a little island of sanity. 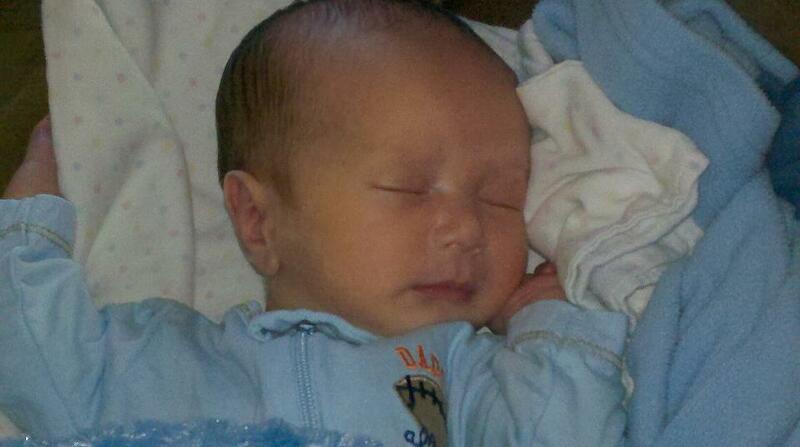 If you’ve been following this case, please read the entire letter. “In the past ten days, many Catholics have referenced canon 915 in regard to this specific circumstance. There are other reasons for denying communion which neither meet the threshold of canon 915 or have any explicit connection to the discipline stated in that canon. If a Quaker, a Lutheran or a Buddhist, desiring communion had introduced himself as such, before Mass, a priest would be obligated to withhold communion. If someone had shown up in my sacristy drunk, or high on drugs, no communion would have been possible either. If a Catholic, divorced and remarried (without an annulment) would make that known in my sacristy, they too according to Catholic doctrine, would be impeded from receiving communion. This has nothing to do with canon 915. Ms. Johnson’s circumstances are precisely one of those relations which impede her access to communion according to Catholic teaching. 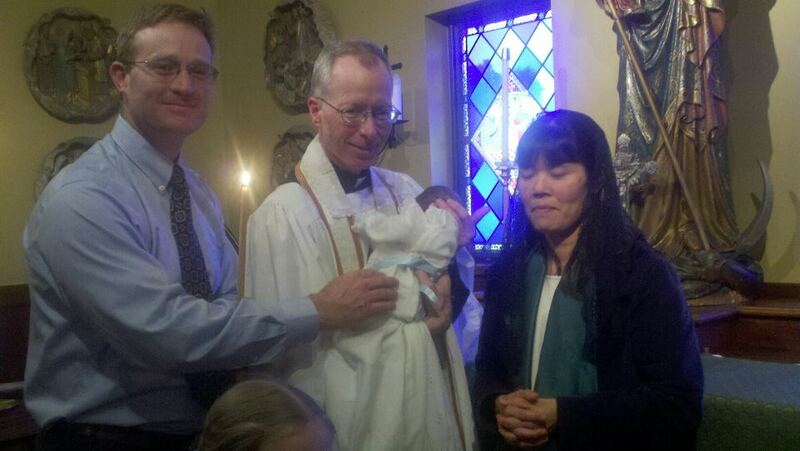 Ms. Johnson was a guest in our parish, not the arbiter of how sacraments are dispensed in the Catholic Church. In all of the above circumstances, I would have been placed in a similar uncomfortable position. Under these circumstances, I quietly withheld communion, so quietly that even the Eucharistic Minister standing four feet from me was not aware I had done so. (In fact Ms. Johnson promptly chose to go to the Eucharistic minister to receive communion and did so.) There was no scandal, no ‘public reprimand’ and no small lecture as some have reported. “As to the latest allegations, I feel obliged to alleviate unnecessary suffering for the faithful at St. John Neumann and others who are following the case. I wish to state that in conversation with Bishop Barry Knestout on the morning of March 13, he made it very clear that the whole of the case regarding the allegations of ‘intimidation’ are circumscribed to two conversations; one with the funeral director and the other with a parish staff member present at the funeral. These conversations took place on March 7th and 8th, one day before the archdiocese’s latest decision to withdraw faculties (not suspend, since Cardinal Wuerl is not my bishop) on the 9th of March. I am fully aware of both meetings. And indeed contrary to the statement read on Sunday March 11th during all Masses at St. John Neumann, both instances have everything to do with the Eucharistic incident. There is no hidden other sin or ‘intimidation’ allegations that they are working on, outside of these two meetings. The meetings in question, occurred in our effort to document from people at the funeral Mass in written form a few facts about the nature of the incident. We have collected more than a few testimonies and affidavits, testifying to what really took place during the funeral liturgy. It’s Lent in Washington D.C.
“Over the past week or so”? “Intimidating behavior”? Removal of faculties? Seriously? I don’t know anything about Fr. Guarnizo. It’s theoretically possible, I suppose, that he’s a pathological bully with control issues who needs psychiatric help. Oh, and this just became known last week. By coincidence, of course. But I doubt it. More likely he’s a dedicated, orthodox Catholic priest standing up for the truth and being persecuted for it. There’s a lot of that going around lately. Pray for him, please, and for all priests in the desert this Lent. My two oldest children have started a group blog along with one of their friends – Saints in Training. I once swore I would never let my children near the internet, much less start a blog, but I’m getting soft in my old age. And yes, I’m insanely proud of them, but don’t tell them that. Got to keep ’em humble.